Chad King, once the golden boy of boxing, now he’s fighting his way back from rock bottom. With his eye on the future and a beautiful girl by his side, he’s not ready for Lola Shaw to come back into his life, throwing punches. Lola Shaw high society’s princess is spiraling out of control, on the wrong side of the law and spinning downward fast. Fate and court ordered therapy land her on the mats in King’s Gym where her past is about to knock the wind out of her. 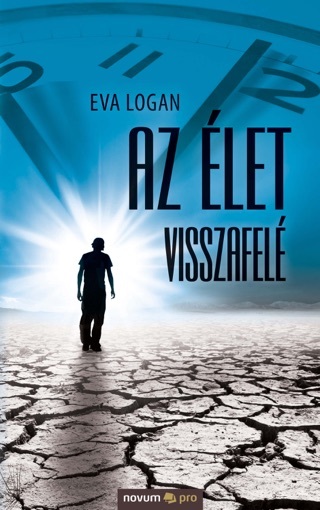 This is the first book in the Fighting Dirty Series by Eva Logan and Ashleigh G.
Want to see if this couple was tricked when they were young to leave each other. Believe the other was wrong. See if they are still in love!! Good background and characters. I like it!